Come, seek & discover the charming Ooty along with us. Ooty, popularly known as ‘Paradise on Earth’ and ‘Queen of Hill Stations’ is located in the beautiful mountain ranges of Nilgiri in western ghats. 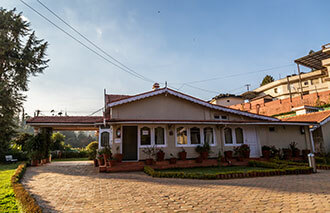 Ooty was originally called Udhagamandalam, meaning ‘house in the mountains’. Later this name was anglicized and Udhagamandalam became Ootacamund. 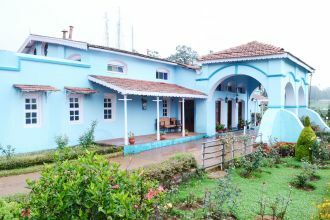 Ooty is the short form of Ootacamund. The Nilgiri Mountain Ranges, also known as ‘Blue Mountains’ are said to be older than the Himalayas. They are also famous for ‘kurunji’ flowers that bloom once in every 12 years and decorate the hill slops with their bluish tint. Doddabetta Peak of Nilgiri Ranges which falls under Ooty region is the highest peak of South India. 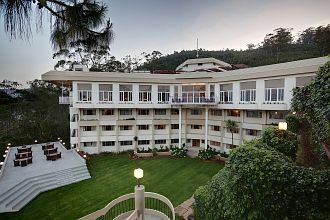 The lofty green mountains, landscapes covered with flourishing tea gardens, cascading waterfalls, sparkling brooks, lakes and refreshing pleasant weather of Ooty attract myriads of tourists throughout the year. 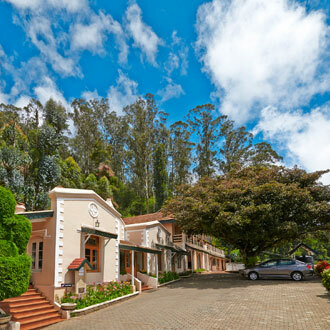 Famous for its tea industry, oil industry and Summer Flower Festival, Ooty is one of the most sought after tourists’ destination of south India. 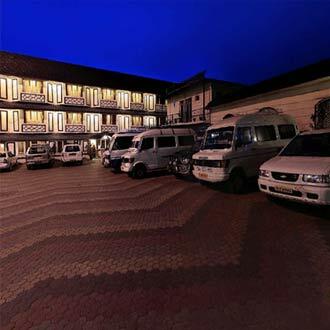 Coonoor and Kotagiri are two nearby places one must visit along with Ooty.